Random Thoughts by Rebecca: Soul Food! Today learn about SOUL FOOD and how to get you some! Newflash: It's not something that comes naturally to us high achieving women. Jen Petro, the owner of Dropleaf.co, a marketing company working with companies that have a passion driven mission. She shares her yearly practice of taking a personal retreat to reflect, strategize and rest, now that’s soul food! Jen swears by this practice and would no way give it up as a part of her yearly strategy planning for work and life. Disconnecting is counter-intuitive to how high achieving women typically operate. We "white knuckle it" through things and applaud ourselves that we're sticking with it, when we're often making things worse. What we need is a break, not as a luxury, as a necessity. Self Care Rant around 8 minute mark! Jen and I hate on bath bombs and rose'. The intent of a personal retreat is rest and rejuvenation, what self care was supposed to mean. Being with yourself long enough to study your thoughts, to study your current behaviors and ask yourself what needs to change? What do I need to be a better version of myself. This does not have to be expensive! Jen has great trips to meet every situation! 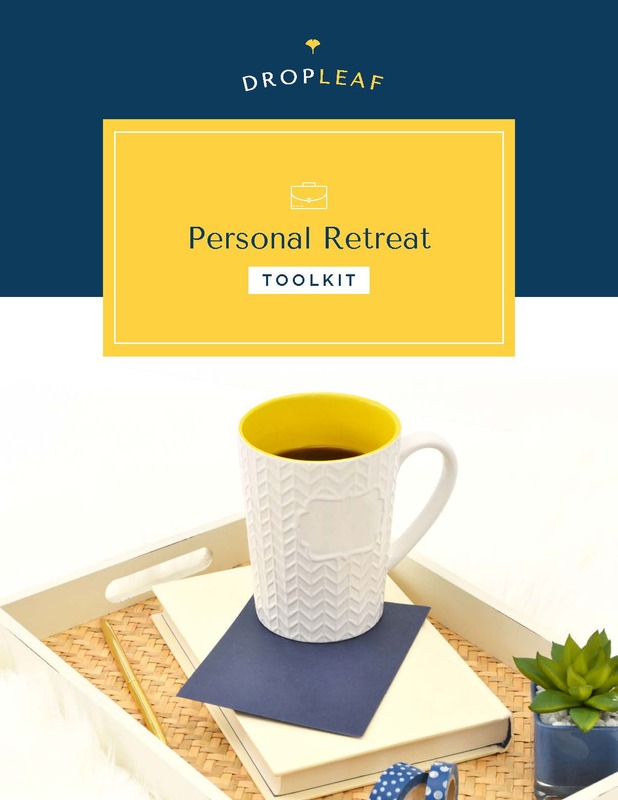 FREE PERSONAL RETREAT DOWNLOAD!!!! WHAT!!! It’s so good she should have charged for it! - Hit this link and scroll to the bottom of the page, it's beautiful! To turn all of our special powers inward. Gift From the Sea by Anne Morrow Lindbergh. Charles Lindbergh’s wife would go to a little cottage on the beach by herself for months. Women need solitude to find the true essence of who they are and get to the core of who they are. We have trapped ourselves by thinking we are the center our universe. However, we do not control our universe. In fact, that perspective is hurtful not only to ourselves but to others. When we don't let the others in our lives step up and use all of their gifts and talents, we've robbed them. We need this to remind ourselves, we're far more BADASS than we give ourselves credit for. You don’t always need dramatic changes, sometimes you need a quiet space to reflect on how you feel about your current life to gain appreciation and perspective. REQUEST: If you decide to take a retreat based on this episode, Give me a shout and let me have you on as a guest to talk about your experience! 1. When is the last time you were just quiet and honest with yourself about what you need? 2. What is holding you back from taking that kind of time? . New Badass Womens Council podcast episode is here!